The Trail to Bigfoot team is back in action! These guys never seem to slow down because the weather is so mild this time of year in Florida. 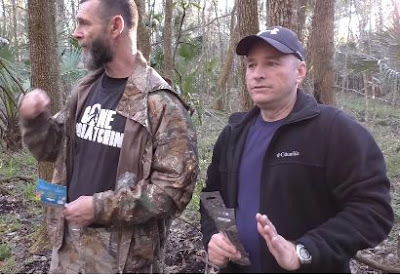 In this video they decide to set up a couple of audio recorders that will record overnight. They also set up some infrared lights to see how the Skunk Apes in that area will react to them.